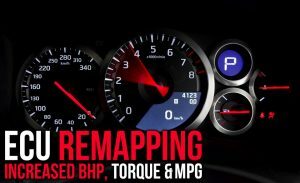 Motortech provides specialist ECU remapping services in Dovercourt, Harwich.. ECU remapping (also known as chip tuning) will reconfigure your vehicles engine management software to optimise performance. 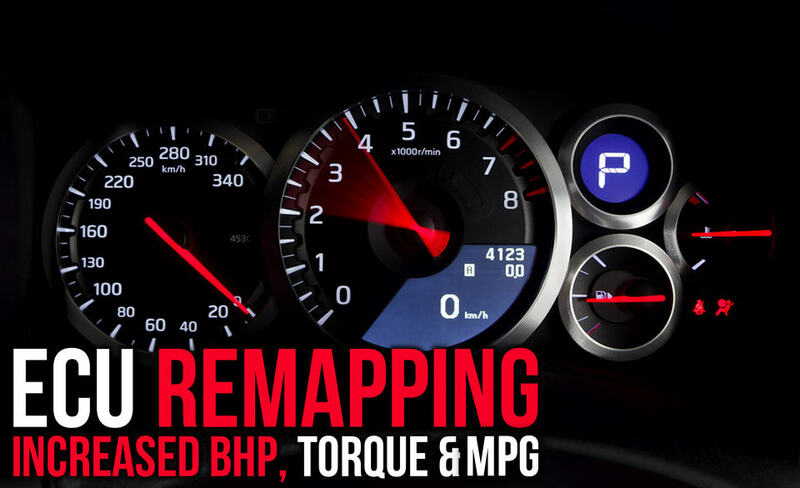 We strive to offer a good value, professional service by fully utilising our knowledge and experience in engine tuning, diagnostics, mechanics and software development. 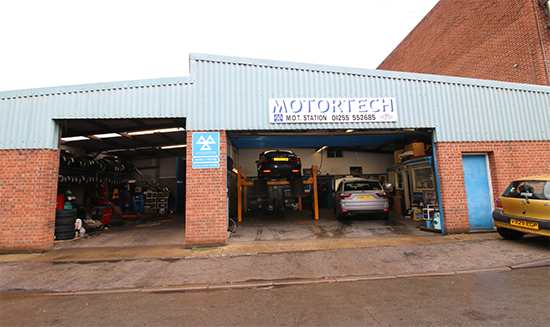 Motortech offers a wide range of services and products to tune your vehicle for enhanced performance and optimise diesel economy with excellent results. Why don’t manufacturers do it?Manufacturers place restrictions on your engines performance to cater for those who operate poor service schedules or who use low quality fuels. 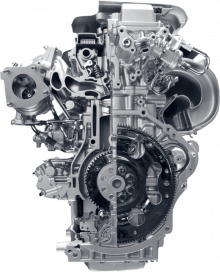 With engines becoming ever increasingly modular to keep manufacturing costs down, it is common place for manufacturers to simply re-map engines to provide the varying outputs which in turn they sell at inflated prices. This alone shows you the tolerances available in a modern engine. With reliability as important to us as it is to you, we offer a safe and reliable solution to tuning your engine. 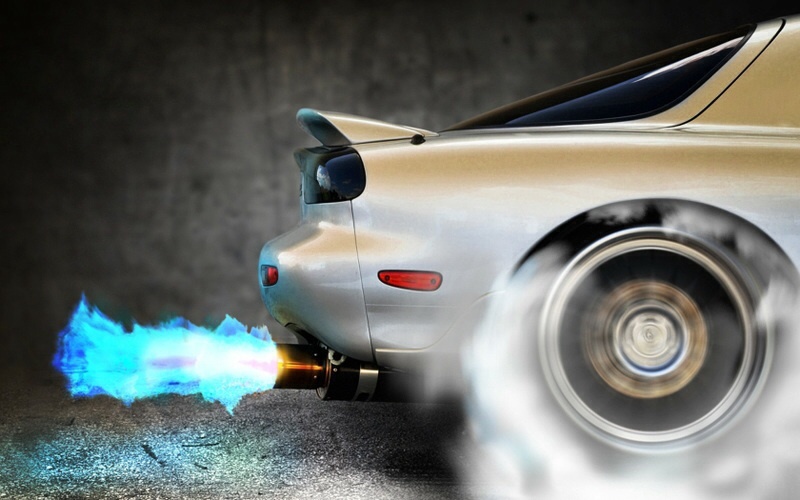 Quality AssuredWe strive to offer a good value, professional service by fully utilising our knowledge and experience in engine tuning, diagnostics, mechanics and software development. 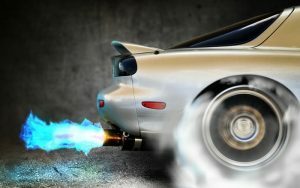 Swift Tuning can offer a wide range of services and products to tune your vehicle for performance and diesel economy with excellent results.